Buckets are a Sportsman’s friend. We use them for so many things. Hauling water, dirt, gear, ice fishing, fish, food, and just about anything. 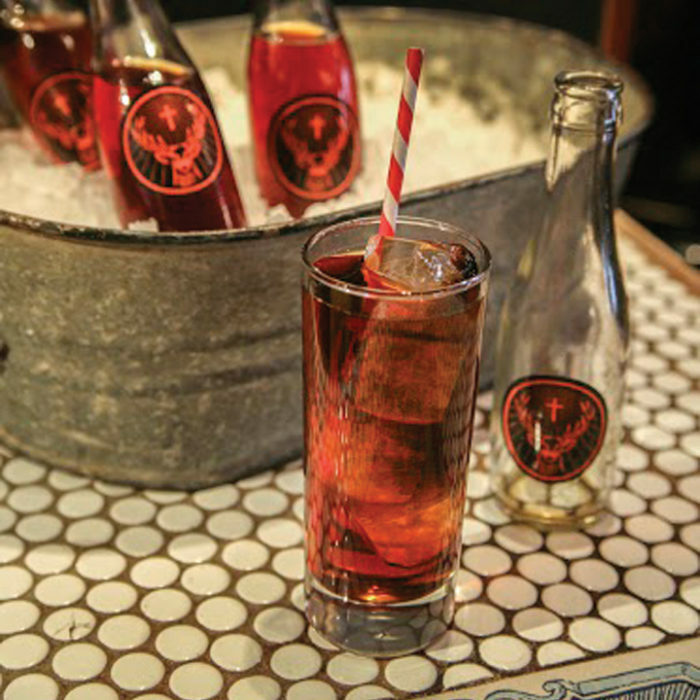 Buckets come in several sizes. 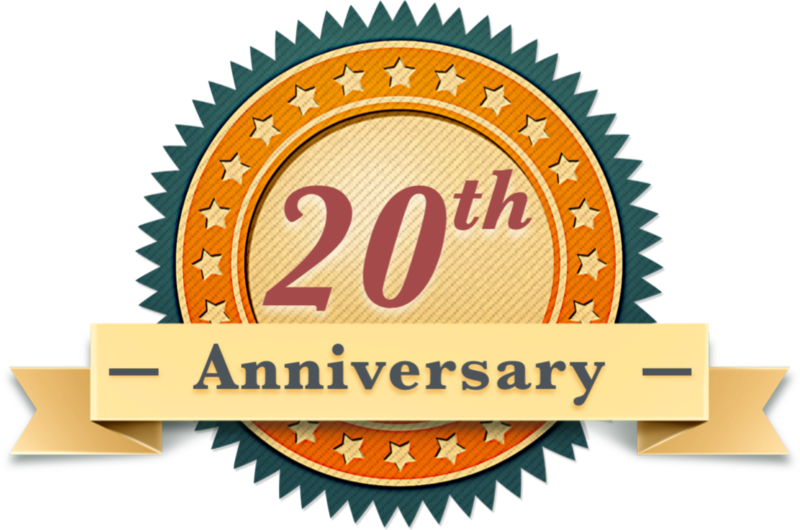 My favorites are the 2 1/2 Gallon or 5-gallon sizes. These are easy to carry and store. Putting a lid on buckets can be a challenge. For ice fishing, you can build a wooden top that hinges open. You can also trim a plastic lid to serve as a seat but allow rods to stick out. 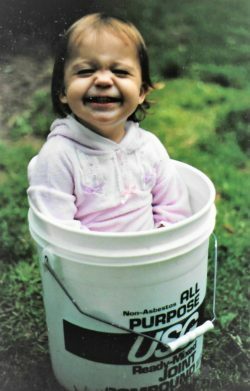 Many of our sturdy buckets come from paint or dry wall mud. Once cleaned out, these buckets work great. The original lids can be reused but good luck pulling them off. We have all busted our fingernails trying to pry these tight lids off. There is a better lid! Try using a Gamma seal lid. These inexpensive, but durable lids, can be screwed on and off. A rubber seal will make your bucket tight. The Gamma Seal comes in two parts. The bottom part attaches to the bucket lip. The lid is threaded to screw into it. Once closed, the bucket is waterproof, smell proof, and durable. A camp shower makes hunting camp great. We use these buckets and lids to store water nearby for the shower. A fish fry propane burner is set up. A large pot allows us to quickly heat the water and mix it to whatever temperature is desired. A submersible pump and shower head take care of the rest. Water from springs or streams can be used and stored in the buckets. 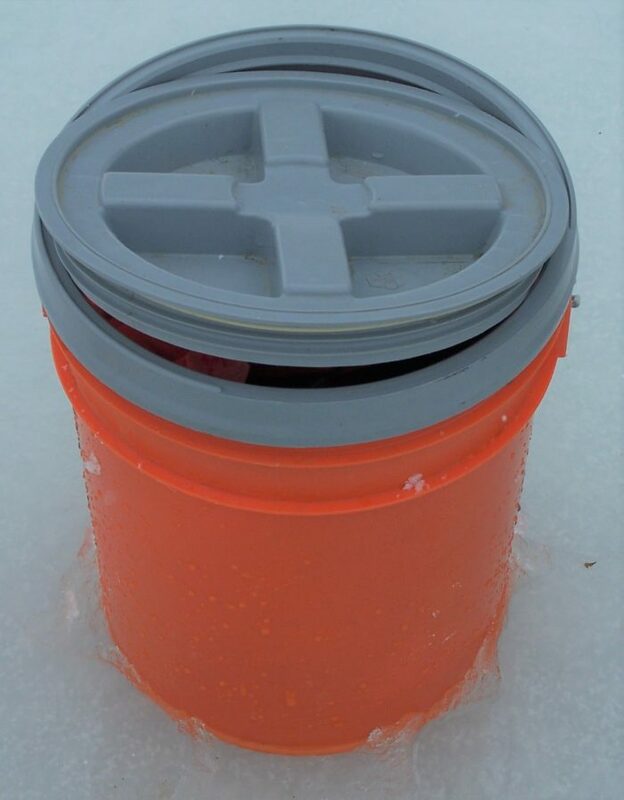 Buckets can also store food, gear, and materials that need to be waterproof and protected. They stack and store easily and make for camp seats. 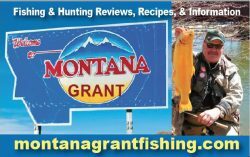 For more Montana Grant, look him up at www.montanagrantfishing.com.